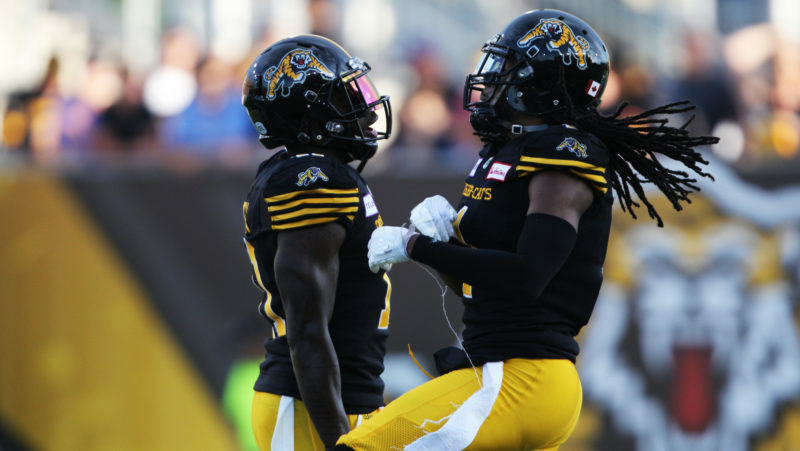 TORONTO – The Canadian Football League Scouting Bureau has released its second of three rankings of the top-20 eligible prospects for the 2016 CFL Canadian Draft. 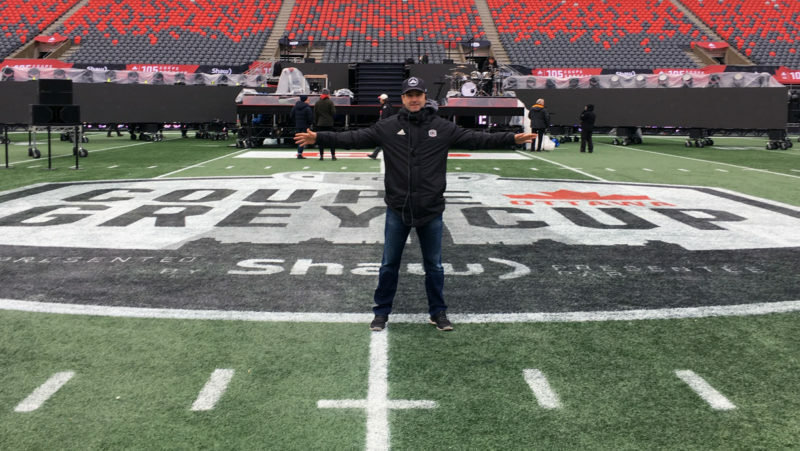 “With the Canadian university season complete scouts will really dig into film and gather background information on all the draft prospects who played football on home soil. 5 (3) Arjen Colquhoun DB Michigan St. Windsor, Ont. 6 (10) Charles Vaillancourt OL Laval Coaticook, Que. 7 (5) Mercer Timmis RB Calgary Burlington, Ont. 8 (17) Trent Corney DL Virginia Brockville, Ont. 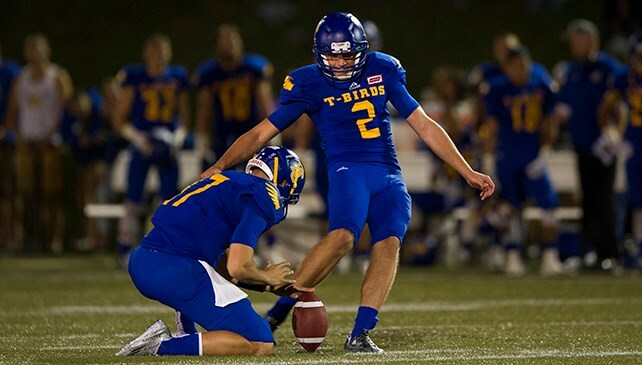 9 (-) Taylor Loffler DB UBC Kelowna, B.C. 10 (8) Mitchell Winters DL Miami (Ohio) Mississauga, Ont. 11 (7) Dillon Guy OL Buffalo Hamilton, Ont. 12 (11) Juwan Brescacin WR Northern Illinois Mississauga, Ont. 13 (15) Philippe Gagnon OL Laval L’Ancienne-Lorette, Que. 14 (19) Jason Lauzon-Seguin OL Laval Pointe-Claire, Que. 16 (4) Elie Bouka DB Calgary Laval, Que. 18 (-) Brian Jones WR Acadia Enfield, N.S. 19 (16) Doug Corby WR Queens Burlington, Ont. 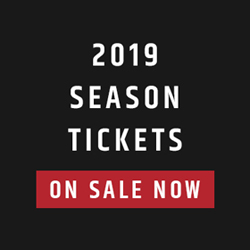 20 (-) Quinn Van Gylswyk K/P UBC Victoria, B.C. Please note: The number in parentheses is the player’s ranking from the last CFL Scouting Bureau published in September 2015. Once again, Tevaun Smith is the number one ranked prospect. This season with the Iowa Hawkeyes, Smith registered 30 receptions (second highest on the team) 546 receiving yards (second highest on the team) and three touchdowns. Smith, a Toronto native, will be playing with in the Rose Bowl on Jan. 1 against the Stanford Cardinal. 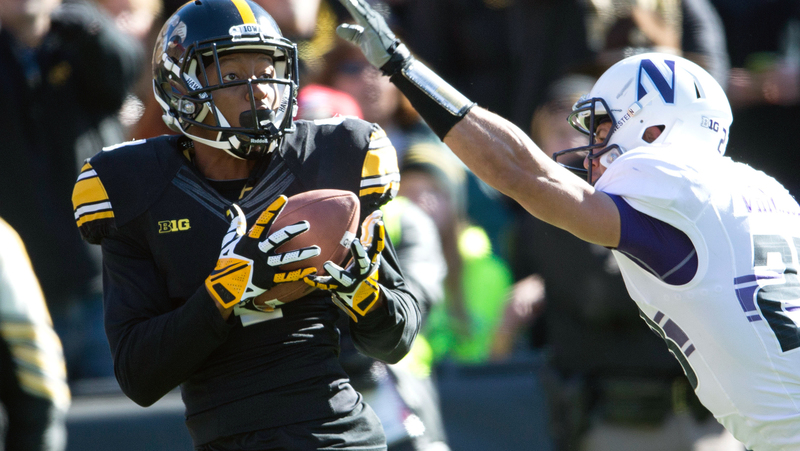 In his career with Iowa, Smith has recorded 1,483 receiving yards on 100 receptions and scored seven touchdowns. 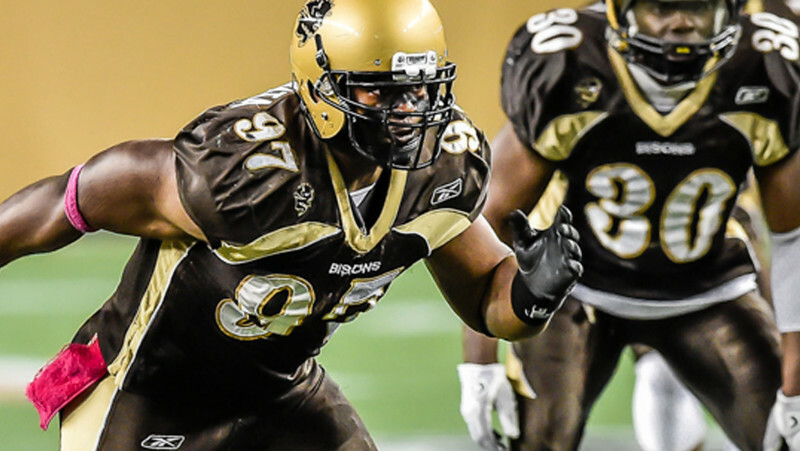 Manitoba Bisons first-team All-Canadian defensive lineman David Onyemata is the highest ranked CIS and defensive player on the Scouting Bureau list. During his 2015 campaign, the second ranked Onyemata notched 38.5 tackles (31 solo), five sacks and 7.5 tackles for a loss. The 6-foot-4, 300-pound lineman was also selected as 2015 J. P. Metras Trophy award winner for the Outstanding Down Lineman of the Year in the CIS. Oklahoma Sooners offensive tackle Josiah St. John shuffled up to the third slot on the list. The Toronto native has played two seasons in Norman, Okla. playing in 15 games and starting in four (all in 2015). The 6-foot-6, 308-pound tackle will be a part of an Oklahoma team that will play in the College Football Playoffs against the Clemson Tigers. In the fourth slot is Montreal native Mehdi Abdesmad. During his 2015 season with the Boston College Eagles, Abdesmad helped anchor a defence that led FBS (I-A) in yards allowed (3,053). Abdesmad tallied 49 total tackles (35 solo), 15 tackles for a loss and 5.5 sacks in 12 games this season. Abdesmad appeared in 39 games during his time at Boston College finishing with 98 total tackles (58 solo), 21.5 tackles for a loss and 7.5 sacks. 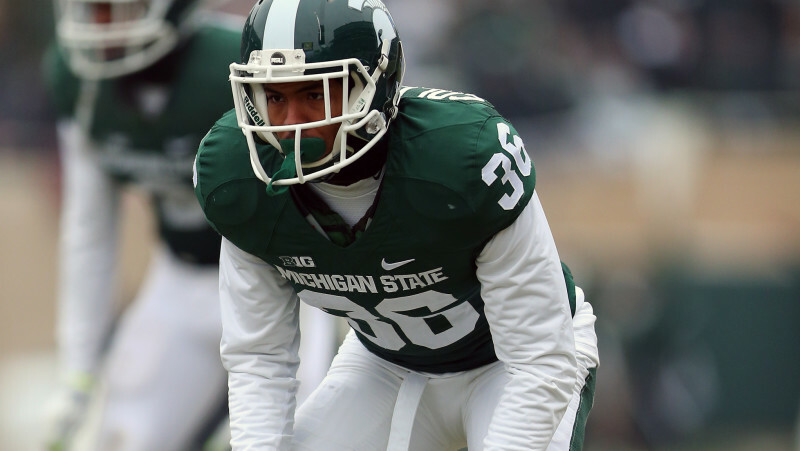 Rounding out the top 5 is Michigan State Spartans cornerback Arjen Colquhoun. Colquhoun played in 13 games in 2015 and started in 10 of those games. The Windsor, Ont. native accumulated 35 total tackles (24 solo), 1.5 tackles for a loss, one sack and two interceptions for the Spartans. Like St. John, Colquhoun will also be a part of the College Football Playoffs when Michigan State takes on Alabama Crimson Tide. Rounding out the top 10 are Laval offensive lineman Charles Vaillancourt, University of Calgary running back Mercer Timmis, University of Virginia defensive lineman Trent Corney, University of British Columbia defensive back Taylor Loffler and Miami (Ohio) defensive lineman Mitchell Winters. The December rankings include five receivers, five offensive linemen, four defensive backs, four defensive linemen, one running back and one kicker. There are 16 universities represented on the list with three schools featuring multiple selections: Laval (3), Calgary (2) and UBC (2). Nine NCAA schools and seven CIS schools are represented on the list. Three new prospects joined the Scouting Bureau rankings; Taylor Loffler (No. 9), Brian Jones (No. 18) and Quinn Van Gylswyk (No. 20). Alex Mateas, the 2015 CFL Draft first overall selection, was ranked second in the 2014 December rankings. 19 of 20 players from last season’s December’s CFL Scouting Bureau rankings were selected in the 2015 CFL Draft including all nine first round selections. 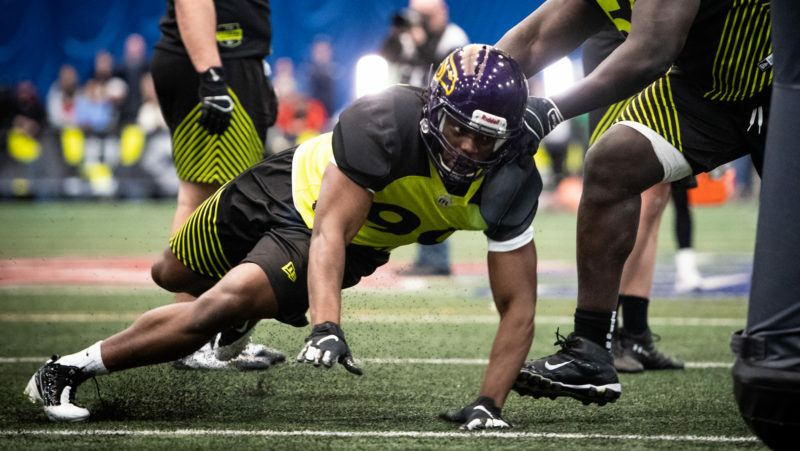 The top prospects will meet in Toronto for the 2016 CFL Combine from March 11-13.